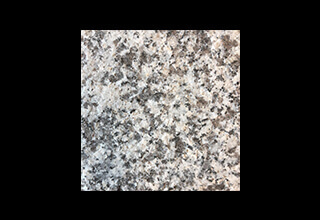 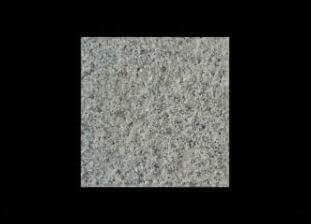 Granite Tiles offer a number of pleasing applications and many possibilities for contemporary design features. 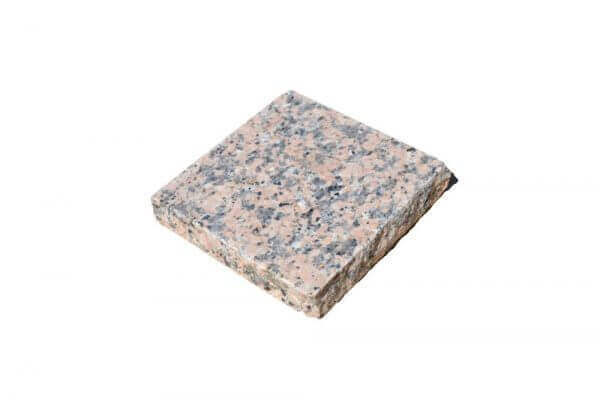 Granite tiles are also naturally suited for the UK’s typical climate, especially during the coldest months, they are resistant to both frost and water damage. 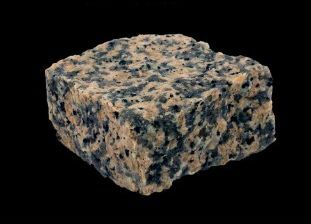 They are not just practical too of course – whatever application you put them to, you’ll create something that is stunning to behold. 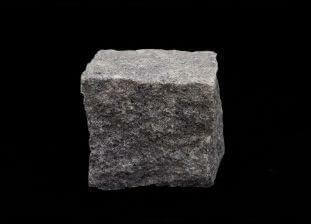 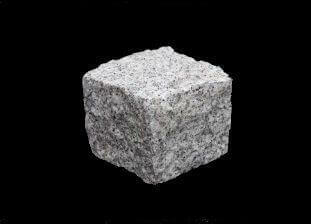 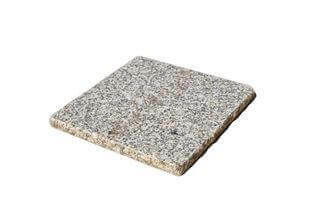 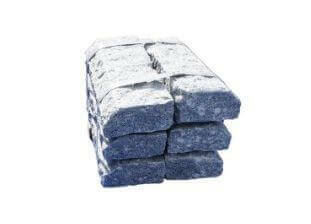 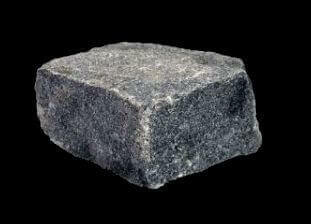 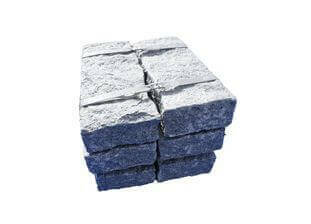 Granite tiles are the ideal choice when it comes to driveways, paths and patios. 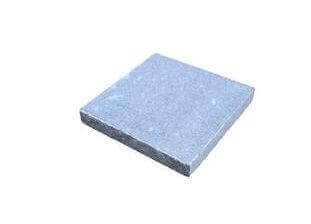 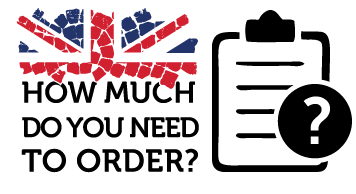 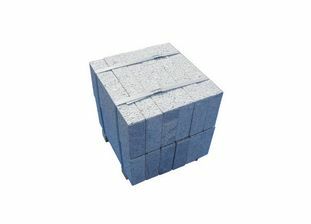 At Granite Setts UK we can offer you a range of tiles in all manner of styles and colours. 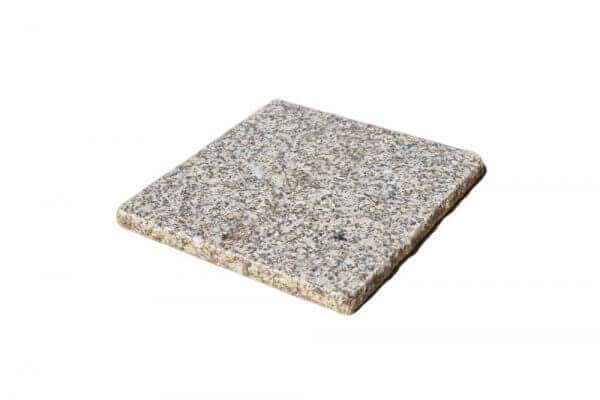 They offer you a luxury finish – the perfect finishing aspect to your traditional or modern-looking setting. 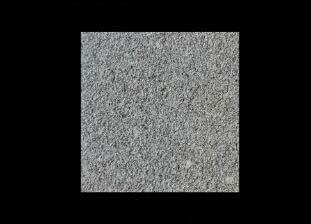 With a tight grain yet even texture, tiles can add a subtle shine to your design applications. 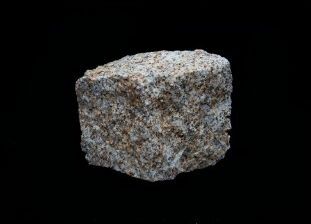 You can create something with style and that’s ultra-modern, thanks to the material’s tight grain and smooth texture. 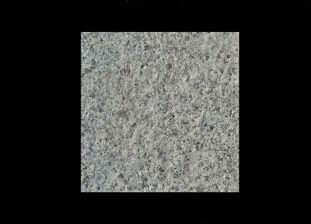 The tiles we can supply for you are ideal for all manner of designs – just let your imagination run free! 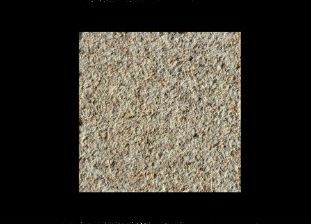 Whether internally or externally, you can create anything from the subtle and minimalist to big, bold and brassy. 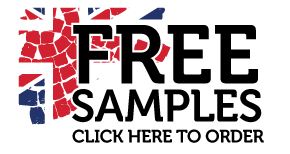 Combine the different colours that are available to create something that’s truly unique. 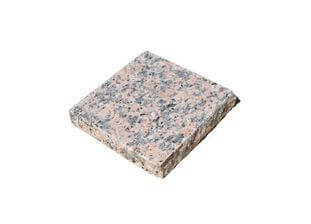 Granite tiles are practical too. 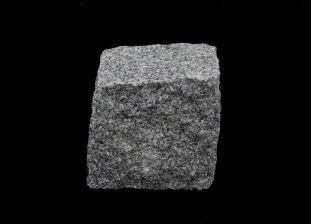 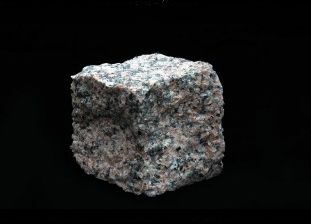 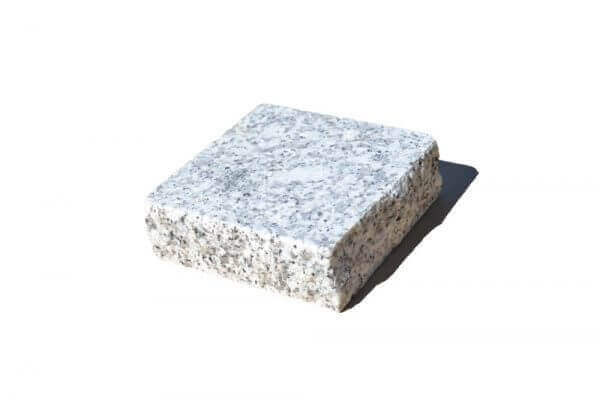 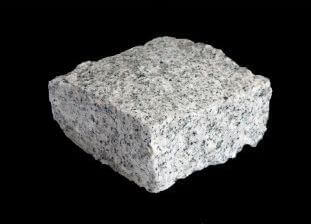 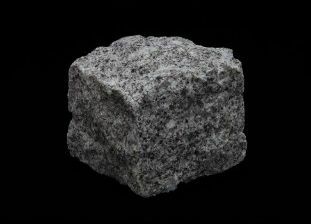 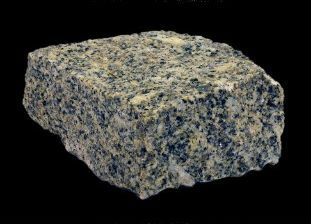 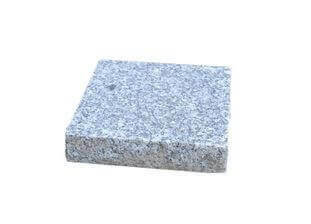 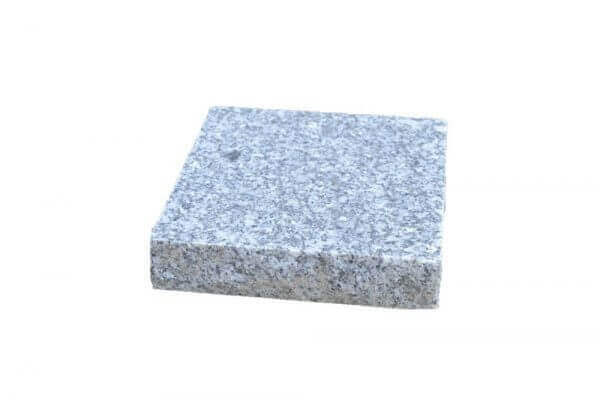 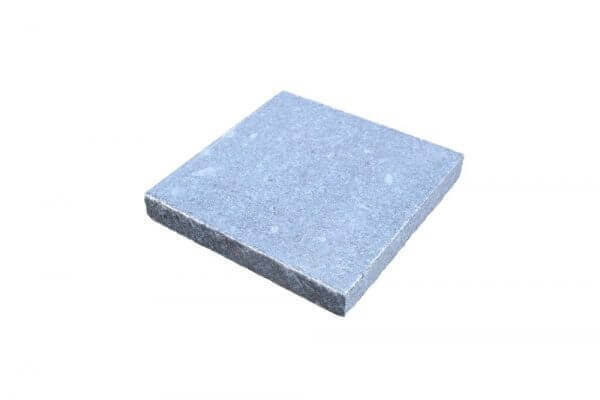 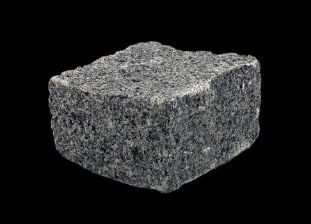 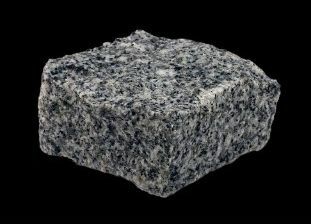 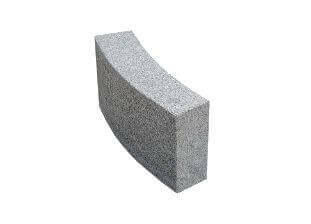 The hardness of granite makes them easy to maintain, and they are versatile enough for a number of applications, from public high-traffic areas to private gardens. 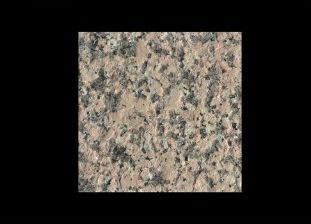 Pink granite tiles create an attractive effect and can look particularly striking when combined with darker granite to create contrast.